Aishwarya Rai-Bachchan is an Indian actress who was also the winner of miss world pageant in the year 1994. Aishwarya Rai-Bachchan was born on 1st of November in the year 1973 to parents Krishnaraj and Mother Brinda. She is the daughter in law of India’s most celebrated actor Mr. Amitabh Bachchan and her husband is the famous actor Abhishek Bachchan. She was married to Abhisekh back in the year 2007 and the couple has a daughter Aaradhya Bachchan. Aishwarya Rai was introduced to the world of acting in the late 90’s after she had won the title of miss world back in the year 1994. Her first debut movie is “Iruvar” which is a Tamil movie released back in the year 1997. However, her first movie in Bollywood is “Aur Pyar ho Gaya” for which she also got an award for the best debutant in the year 1997. Likewise in the year 1999, she was casted in the movie “Hum Dil De Chuke Sanam” from which she got established in the Bollywood scenario it also got her the film fare best actress award. After giving two successful movies in Bollywood her name was on the rise and she started getting more offers. “Devdas” is one of her popular movies where she played the role of Paro. This movie was one of the highest earning movies of the year and she again collected the award for the best actress from the film fare award. She has given her viewers with many hit movies and her acting is also praised by many. Some of her other movies include” Dhoom 2”, “Guru”, “Jodha Akbar”, “Guzaarish” and “Raincoat”. Apart from her presence in Bollywood, she has also appeared in a number of Hollywood movies like “Bride and Prejudice”, where she plays the major role. She has won a number of other awards as well through her movies some of which include Star screen award, Zee Cine Award and so on. Her latest movie “Sarbjit” is also a success and she has been again nominated for the best actress for her incredible performance in the movie. Apart from her big screen appearance, she has also appeared in some small screen series and shows along with her husband Abhishek. Aishwarya Rai is certainly one of the biggest names in Bollywood list of actors. Through her successful career in Bollywood and Hollywood, she has been able to accumulate a cool estimated net worth of $35 million, which also makes her the richest actress in Bollywood. She has also got quite a collection of cars in her garage some of which includes sedans from Audi, Bentley, Mercedes and so on. 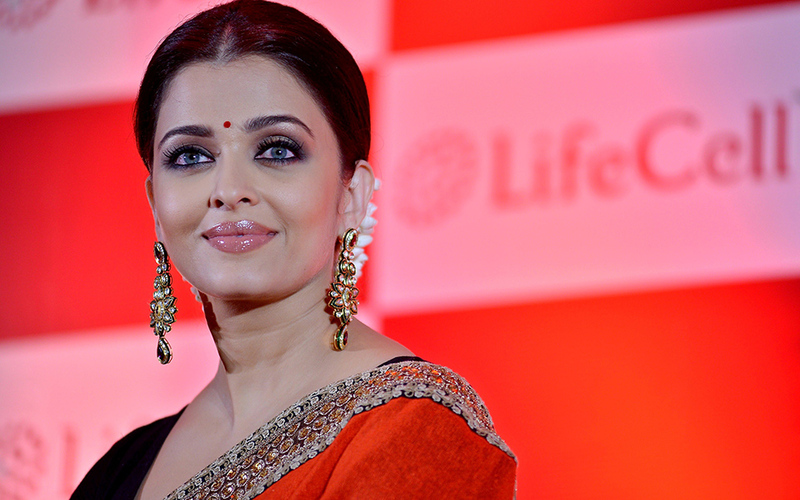 Click here To read about Aishwarya’s marriage and relationship. Sheena Bora murder case and its reasons.